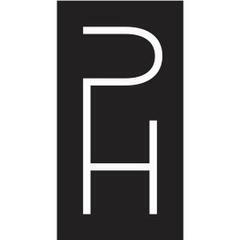 The Park House Private Social Club of Highland Park seeks a qualified and experienced server with a passion for hospitality to join our team. We are looking for a competent Restaurant Server to take people’s orders, deliver them to our guests, and maintain and enhance the quality of our customer service. As the primary point of contact for guest interactions in the dining room, you will be responsible for maintaining a pleasant atmosphere for guests in the restaurant. The ideal candidate will be knowledgeable of the hospitality industry and have a high level of service skills and interpersonal skills. Must have a flexible schedule. Interested applicants please submit your resume.